The House of Lippe (German: Haus Lippe) is the former reigning house of a number of German states. Princess Beatrix of the Netherlands, former Queen of the Netherlands, is an agnatic member of this house. The House of Lippe descends from Jobst Herman, Count of Lippe (died ca. 1056) whose descendant Bernhard I was the founder of the state of Lippe in 1123. The family has produced several of the longest reigning monarchs in Europe, including the longest reigning, Bernard VII, Lord of Lippe. In 1613, the House's territory was split into Lippe-Detmold, Lippe-Brake and Lippe-Alverdissen. In 1643 Count Philipp of Lippe-Alverdissen founded the Schaumburg-Lippe line of the House of Lippe. 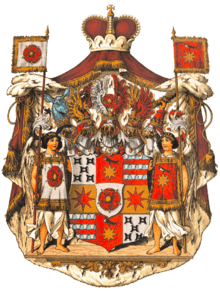 In 1905 with the death of Prince Alexander the senior Lippe-Detmold branch of the family became extinct with Count Leopold of Lippe-Biesterfeld succeeding him as Prince. At the German Revolution of 1918, the Princes of Lippe and Schaumburg-Lippe were forced to abdicate, ending the family's 795-year rule in Lippe. Stephan, Prince of Lippe (b. 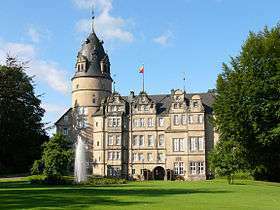 1959) still owns the estate and castle at Detmold. 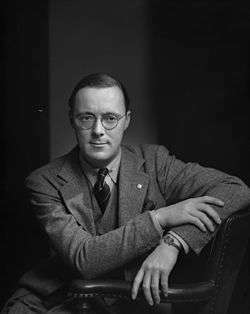 In 1937, Prince Bernhard of Lippe-Biesterfeld married Princess Juliana of the Netherlands. On the accession of their daughter Beatrix in 1980, the Netherlands Royal House remained known as the House of Orange-Nassau, although Beatrix and her sisters are agnatically members of the House of Lippe. Lippe (1123–1918) known as Lippe-Detmold from 1613. Marek, Miroslav. "Genealogy of the House of Lippe". Genealogy.EU.